The Trident Deluxe Contoured Delrin Weight Belt Buckle is for use with 2 inch (50 mm) webbing. The three slot design means you can properly secure your weight belt or BCD waist belt in place, yet still be able to safely release it in an emergency. 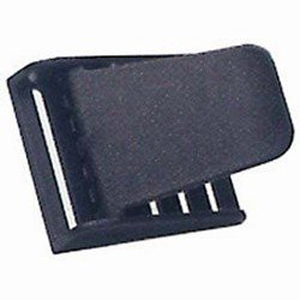 Buckle is made of non-corrosive impact resistant delrin nylon plastic buckle, and is a latch-style belt buckle. Threads easily to standard 2" (50 mm) nylon webbing or rubber weight belt. Weight belt buckle is black in colour.